Melbourne (AFP) - Roger Federer says tennis is "definitely a lot of fun" as he embarks on an Australian Open shrouded in mystery over the fitness and mindset of his major rivals in the next fortnight. The Swiss, rated as the favourite to win his 20th Grand Slam title even at the venerable age of 36, is still in love with the game that has made him a recognisable global celebrity and fabulously rich. Federer is coming off an extraordinary 2017, when he won a fifth Australian Open title and a record eighth at Wimbledon, and the way things are shaping there could be yet more glory with his main threats scrambling to be ready. 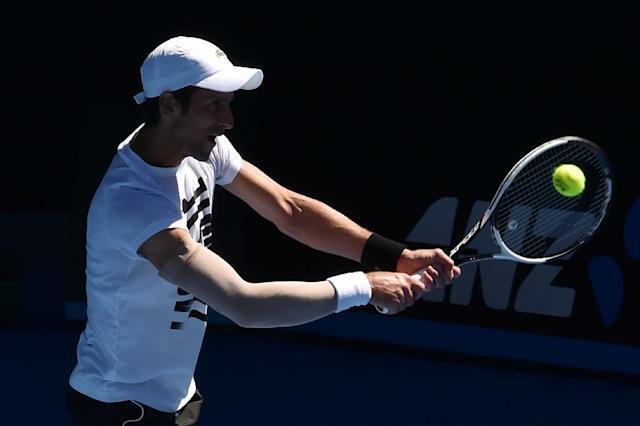 Five-time finalist Andy Murray and Japan's Kei Nishikori are already out with injuries, while 12-time major champion Novak Djokovic is working his way back from elbow trouble. World number one Rafael Nadal withdrew from his first tour event of 2018, in Brisbane, with continuing knee problems, and has been trying to catch up on the court in Melbourne ahead of the Open. The 2014 winner Stan Wawrinka says his knee is holding up well after surgery but there was still pain and he is miffed that he longer has coach Magnus Norman in his player's box. But while others have a troubled buildup to the year's opening Grand Slam, Federer is enjoying an unruffled lead in to the Open and is at peace with the world. 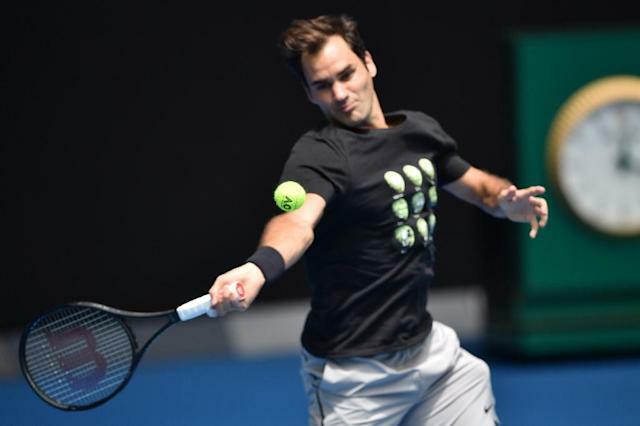 "It just seems that it's nice that it's never actually gone away, the fun aspect of actually enjoying the travel, coming back to Australia," Federer said ahead of his first round clash on Tuesday against Slovenia's Aljaz Bedene. "Yeah, it's great times in my life and in my career that we can make it all work, that I can still play tennis." Federer is returning to where he lit the fuse on his late-life tennis renaissance this time last year, beating Tomas Berdych, Nishikori, Mischa Zverev and Wawrinka before downing great rival Nadal in a five-set final classic. "Yeah, it was the tournament of the year for me, no doubt about it. All the five-setters, as well," Federer said. Djokovic, who once ruled these hardcourts for six Australian Open titles, comes into this year's event seeded 14 after an injury-chequered 2017. "It hasn't been 100 percent yet healed. But right now it's at the level where I can compete, and every day is getting better," he said. "Throughout the tournament, I don't know how it's going to behave. Even if it's 100 percent healed, after six months of no competition, you never know how you're going to react. "I still know what I'm capable of, and I believe in my own abilities to win against the best players in the world," he added ahead of his opening round clash against American Donald Young, also Tuesday. Nadal, who is gunning for a 17th major title but only his second Australian Open crown, is making up for lost time from a knee injury at the tail-end of the 2017 season. "Is the first time I am here without playing an official match in my career. It's a new situation for me. But I feel good," said the 31-year-old, who played his first Australian Open in 2004. He gets his tournament underway on Monday against Victor Estrella Burgos of the Dominican Republic. 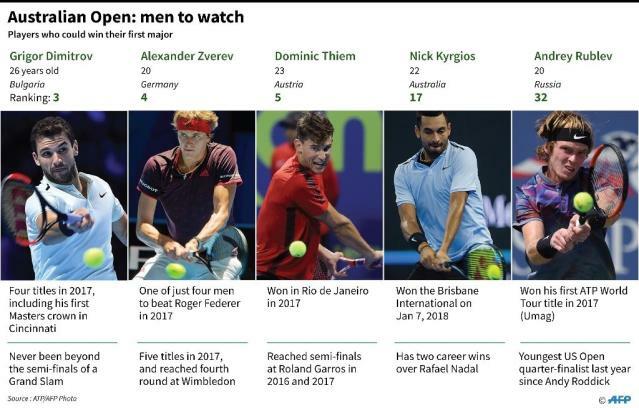 If there is to be a winner outside the top guns in Melbourne, those who look most likely are Bulgarian Dimitrov, third in the rankings behind Nadal and Federer, Germany's Alexander Zverev and tempestuous Australian Nick Kyrgios.